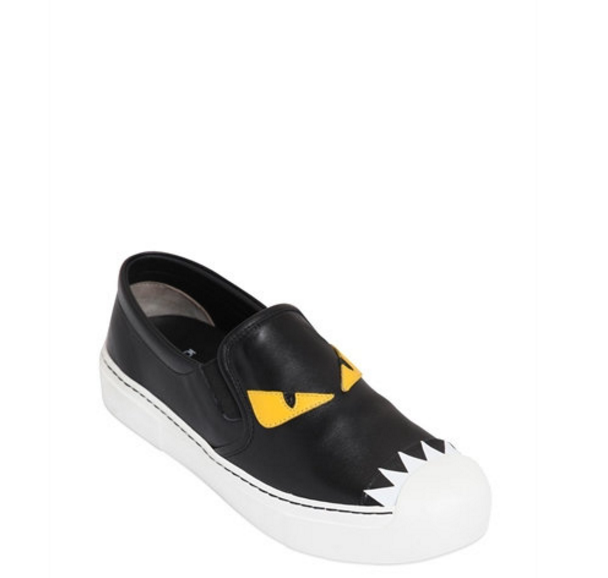 Discount Shopping: 10 % off Shoes at LuisaViaRoma (selected items). Check out the extensive collection of beautiful footwear at LuisaViaRoma.com. Get next seasons styles with 10% off (while stocks last) until 29 August 16. Enter Code SHOES at checkout. Luisa Via Roma is one of the top luxury online retailers of today. With something for everyone whether you are after something classic or want to make an edgy, fashion forward statement. Here are our top five picks from Luisa Via Roma. 1. 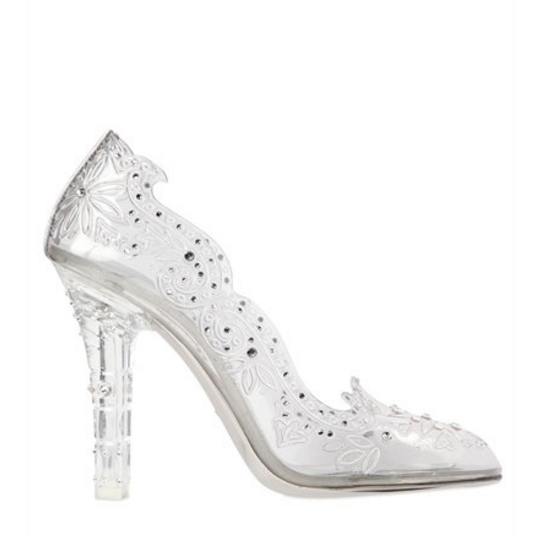 Channel your inner princess with Dolce and Gabbana and these Cinderella Swarovski Pumps. (£925 at LuisaViaRoma.com). Direct link here. 2. 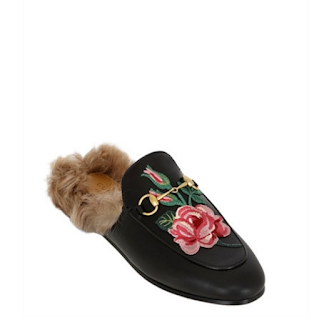 Make a statement with these Gucci Princetown Rose Leather fur mules. (£590 at LuisaViaRoma.com). Direct link here. 3. Go thigh high with Stuart Weitzman’s Highland Stretch Suede Boots. (£690 at LuisaViaRoma.com). Direct link here. 4. Try the big combat boots trend this season with Renè Caovilla’s Swarovski Leather Combat Boots. (£1102 at LuisaViaRoma.com). Direct link here. 5. Wear Fendi’s statement Monster trainer. (£480 at LuisaViaRoma.com). Direct link here. Remember code SHOES at checkout for 10% off up to the 29th August.